Railways continue to be a major part of the ABA workload and, building over more than twenty-five years’ experience, we provide an end to end service. We pride ourselves in being proactive with our services extending from concept of survey, through track access planning, safety critical personnel and the on-site surveying and finally through the office CAD work, modelling and reporting. 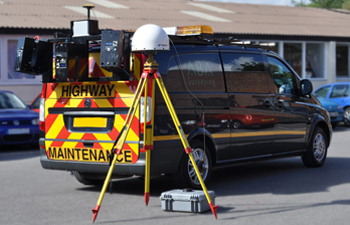 Highways provide the most work for our mobile mapping system backed up by on the ground teams of surveyors. All work is planned and executed in accordance with Chapter 8. We only do accurate. We provide survey grade accuracy regardless of whether the data is for GIS or highway design or maintenance. Whether it is a new build, refurbishment or a window / cladding renewal project we provide high accuracy plans, elevations and models for confident design. 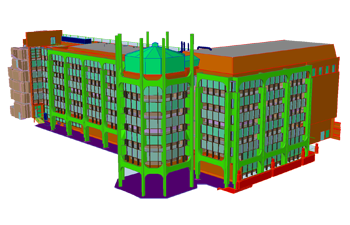 All our survey data is BIM Level 2 compliant. 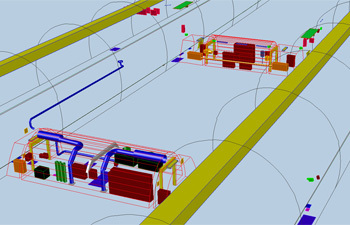 Accuracy and source traceability, 3d CAD models with wire frame, surfaced, rendered or solid models are our deliverables. Infrastructure is the totality of a built environment. It can include everything from roads, railways, airports, shopping centres etc. 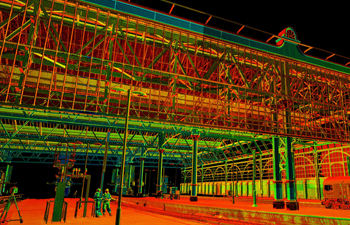 ABA provide the surveying essential for the creation and maintenance of this environment using its state of the art Laser Scanning systems and its sophisticated in house processing methods. 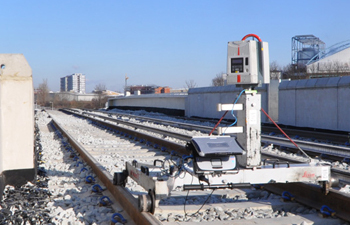 We carry out full infrastructure surveys, including fixtures, fittings and M&E, throughout the sectors of road, rail, ports, airports, oil and gas and water and power distribution networks. ABA produces a range of services for Historic England and the English Heritage Trust, the two bodies entrusted with preserving and protecting England’s historic buildings and monuments. These may range from 2D and 3D plans and elevations to 3D Models and imagery for VR viewing. We satisfy all Historic England and English Heritage requirements for surveys to record and maintain our heritage sites throughout the UK. 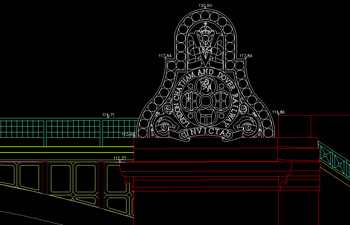 A topographic survey usually underpins all design for new, extension or refurbishment projects. We will only use the safest and most cost-effective techniques for our topographic surveys. 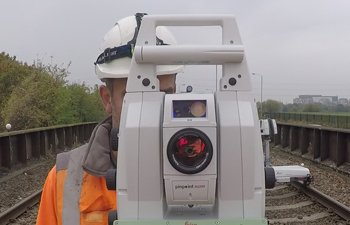 Whether we use traditional total stations, GNSS, 3d scanning, mobile scanning or aerial photography all our surveys will support BIM Level 2 by using a traceable grid and datum, referenced on site by permanent ground markers. 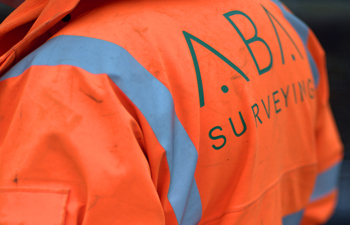 Whether it is for GIS, maintenance or refurbishment we will carry out the survey to an appropriate accuracy and level of detail and compile the supporting database to your exact requirements. Rest assured, we will use the most efficient method whether it is a 260km route for NWR, a 6km of tunnels for Highways England or a 1km underpass for TfL. Surveying structures brings its own challenges and our surveyors have an enthusiasm and energy for surveying that guarantees the optimum solution in all circumstances. Working to millimetre accuracies when needed we have surveyed structures as diverse as bridges made of brick, stone and steel, cooling towers, lift shafts, steel support structures, rail and road viaducts, pylons and gantries. Built to satisfy the highest surveying accuracy and inspection requirements, our UAV features a 100mp aerial camera with 15 stops of dynamic range for unparalleled resolution. 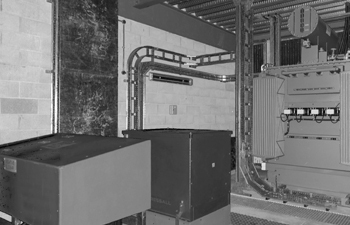 Multiple redundancies are built into all control components providing unsurpassed safety and fitted with floodlights, enabling work to be done at any time, day or night, for unprecedented access. 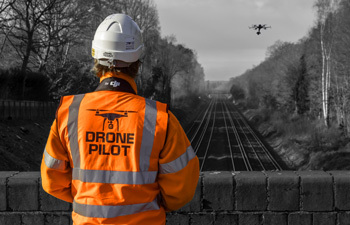 Our CAA certified pilots are qualified surveyors with more than twenty years’ experience so you can rest assured that the specified accuracy and content of your survey will be met.